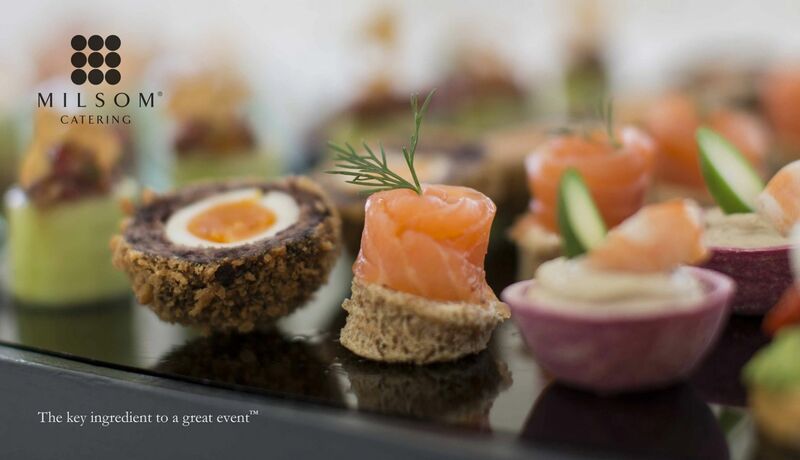 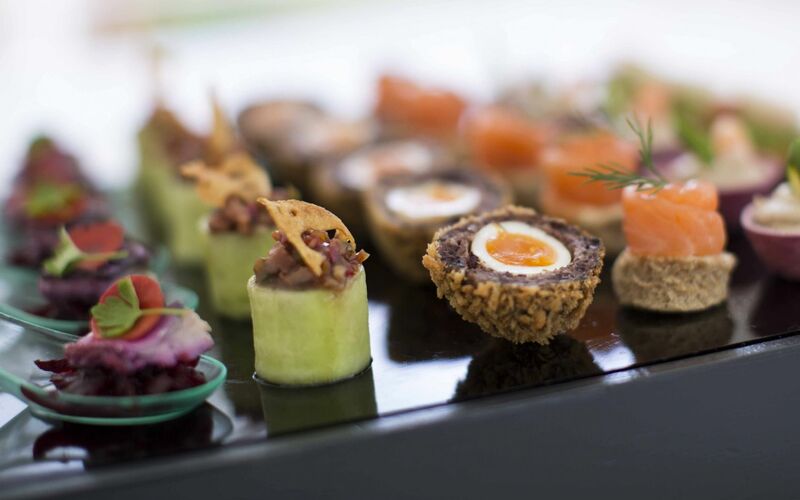 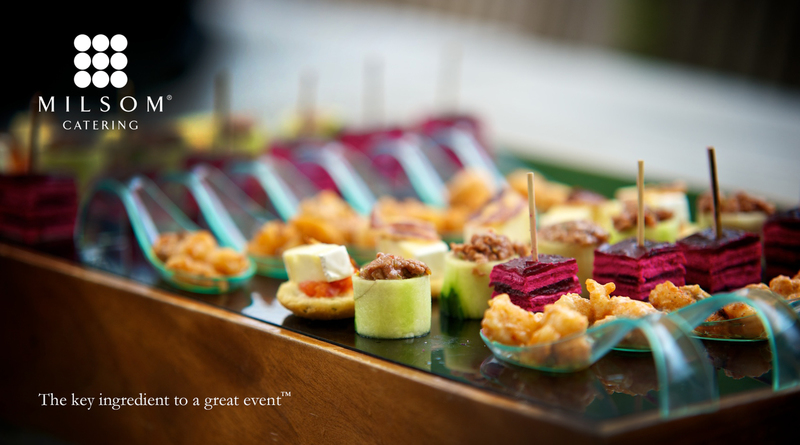 Milsom Catering are part of the Milsom Hotels & Restaurants Group and provide outside catering services to many third parties on a permanent partnered basis as well as key events and weddings throughout the year. 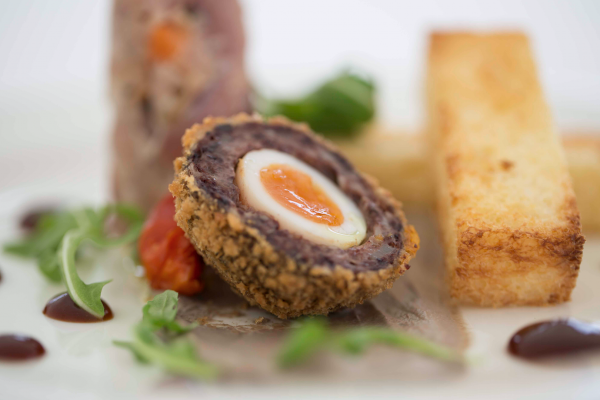 They’re an outstanding team producing outstanding menus and delivering them with outstanding service. 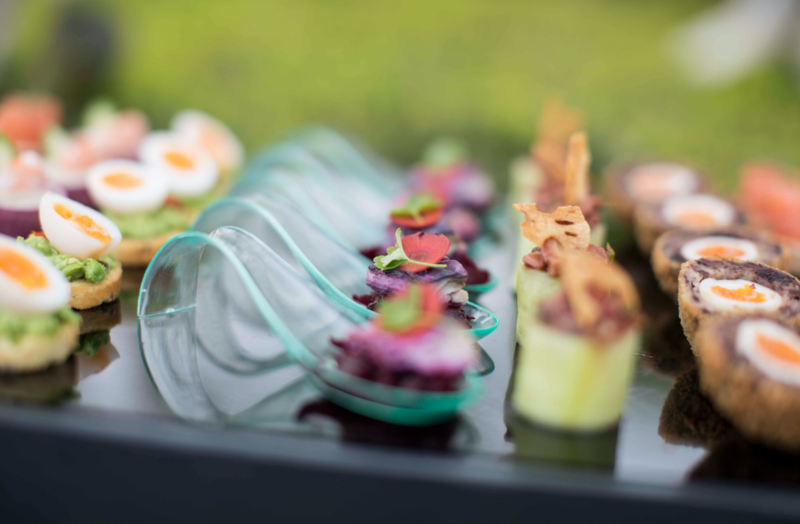 It was therefore important to distinguish them from the rest of the group and to bring their communications in line with the main group. 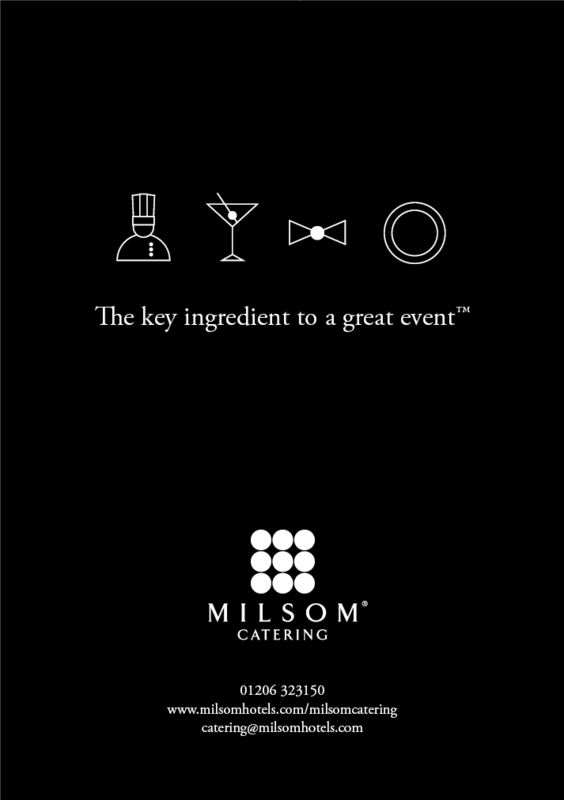 Formerly ‘Le Talbooth Catering’, it was agreed they would leverage the increasing brand equity that is ‘Milsom’ to become Milsom Catering. We created a distinctive identity based on the format of the main ID but with 9 circles that depicted multiples of plated food. 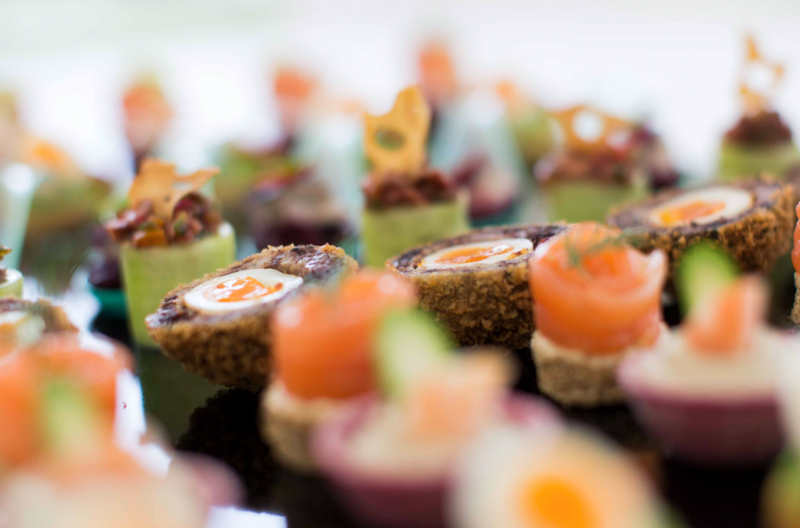 The group’s main positioning statement is ‘Great places to eat, drink and stay’ and with that as inspiration Milsom Catering would operate under the banner of ‘The key ingredient to any great event’.